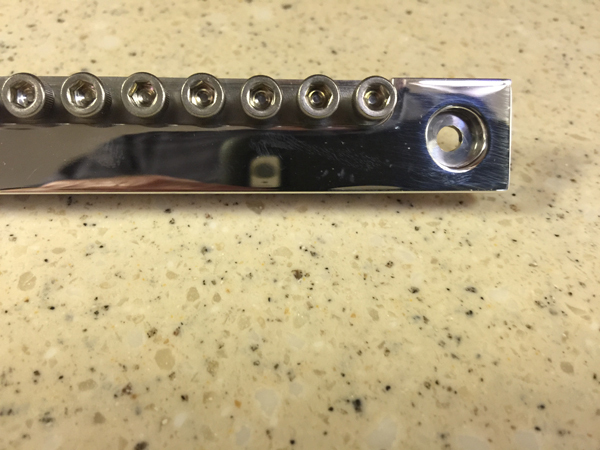 Simple to add split tuning to your Discovery steel. If you have the current model Discovery from Mullen Guitars, you can add this split tuner to your Discovery. 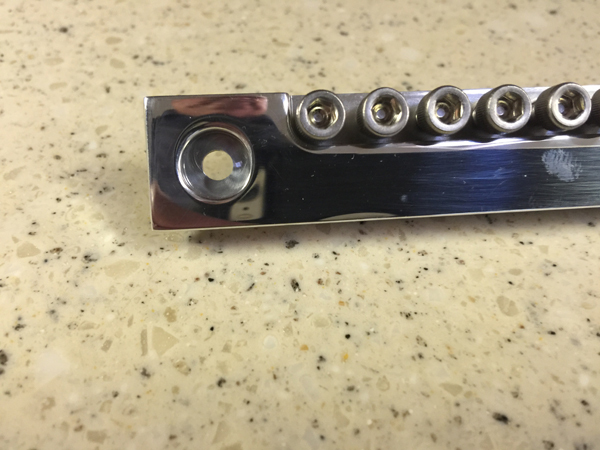 Just remove 2 screws holding the cover plate at the bridge of the guitar and with the same screws mount the split tuning mechanism. 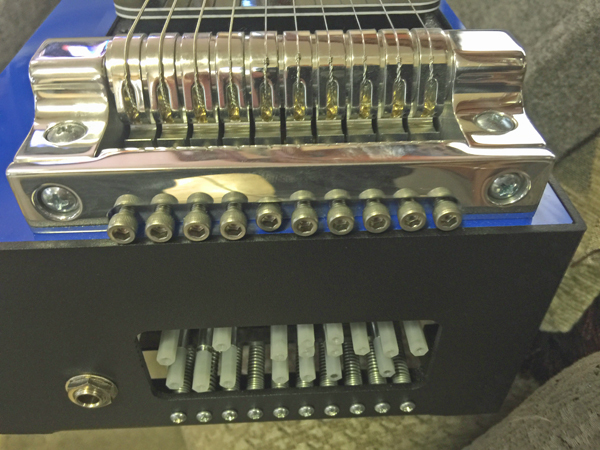 After mounting then you may use the split tuning to obtain notes you could not obtain when you raise notes with one pedal or knee lever and lower the same string with another pedal or knee lever. This adds more possibilities to your playing and obtaining with pedals and knees notes you could not dial in before. 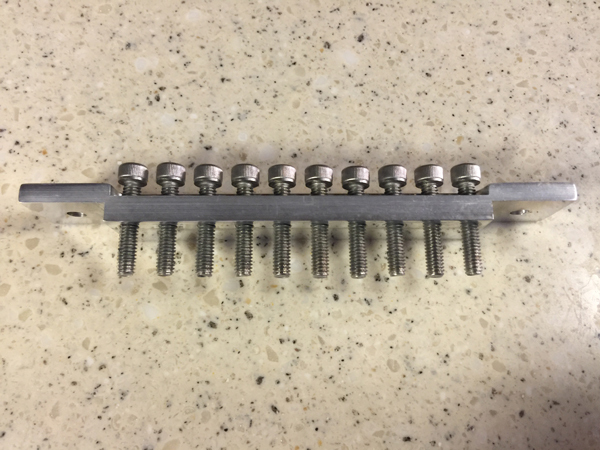 You simply use an allen wrench to adjust the split tuning with the raised and lower pedal and /or knees depressed. Dial in the note between and add some variety to your playing. Inexpensive, but awesome in the possibilities to make single note runs using pedals and knees. 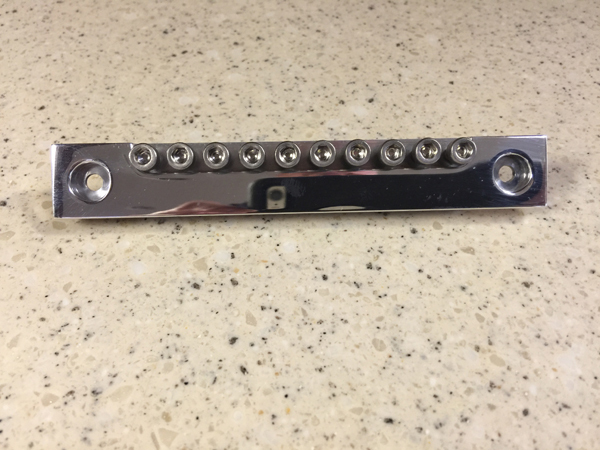 It should take seconds to take off the covering plate (2 screws) and add the split tuner by placing the same 2 screws in the bridge end of the steel. Adjust the split tuner then with an allen wrench to your desire for the results you want to obtain.